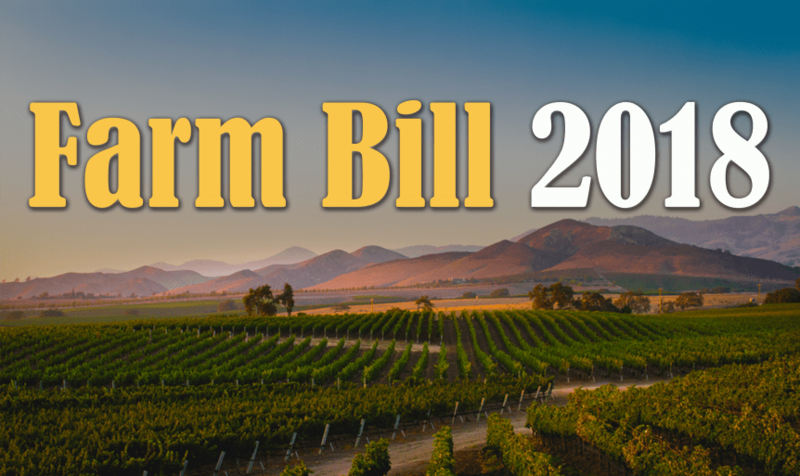 The farm bill deadline at the end of the month could pass without a new farm bill or an extension. 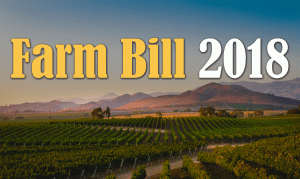 As the pace of the farm bill committee stalls, leadership says the actual deadline that would have any impact on farm country is in December, if the bill is stalled further. The committee has a deadline of September 30th to get the bill passed and on the President’s desk for signature before current law expires. However, no major breakthroughs were reported earlier this week. Disagreements remain regarding conservation programs and the Supplemental Nutrition Assistance Program, which is the biggest issue to resolve.